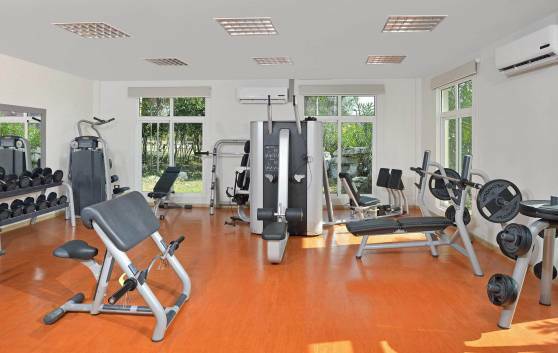 To keep in shape you can visit our hotel gym, equipped with the best apparatus, including: weights and cardiovascular equipment, such as walkers, bikes and stepper. An instructor is at your complete disposal. 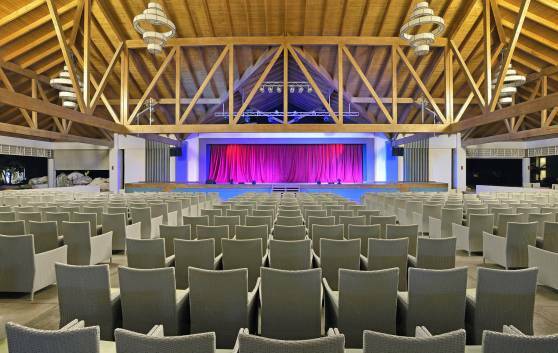 A theatre with both covered and outdoor areas with a bar, participation activities, large stage, music, themed shows every night and open areas. Reception-Concierge (24 hrs): Check-in: 15:00 hrs. 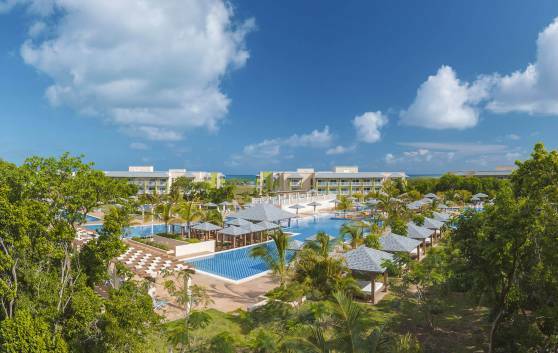 Check-out: 12:00 hrs Late check-out and early check-in (with extra charge). 24-hr telephone and fax (with extra charge). Currency exchange (no credit cards issued by US banks accepted). Porter service. International clinic open 24 hrs ($), 10 minutes' drive from the hotel. Doctor and nurse available at the hotel from Monday to Saturday from 9.00 until 17.00 hrs, for first aid only. 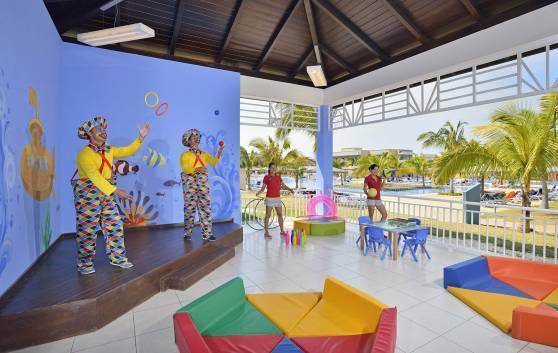 Our children's club offers our guests a carefully designed and varied programme of recreational activities and attractions to delight your children, aimed at the interests and requirements of each age group; meanwhile, parents can relax, go for a stroll or have fun in the sea, in complete peace of mind. You will have a job to drag your child away! 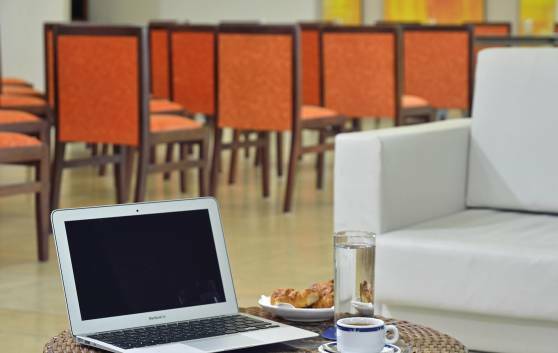 We have an area in the hotel equipped with a PC with Internet connection and Wi-Fi only in the lobby. Service with extra charge. Aqua and Snack Bar services available in the west area, in a pleasant setting ideal for relaxation, with naturally shaded areas and umbrellas, double showers, towel and book club, and loungers. 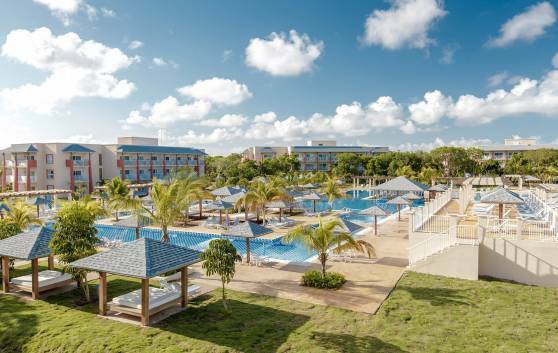 Aqua and Snack Bar services available in the west area, in a pleasant setting ideal for relaxation, with naturally shaded areas and beach umbrellas, towel and book club, and loungers. Aqua and Snack Bar services available in the east area, in a pleasant setting ideal for relaxation, with naturally shaded areas and umbrellas, double showers, towel and book club, and loungers. 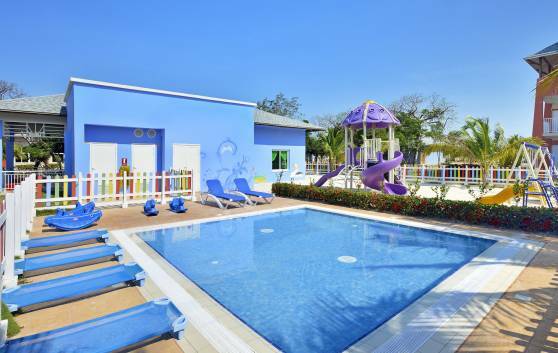 Located next to the east area swimming pool, providing entertainment for the little ones in a pleasant and fun environment, with naturally shaded areas and umbrellas, double showers, towel and book club, and loungers. 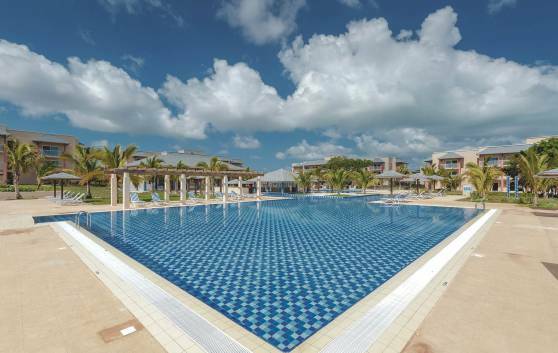 Located in the Mini-Club, next to the west area swimming pool, it provides entertainment for the little ones in a pleasant, fun environment, with naturally shaded areas and beach umbrellas, towel and book club, loungers and table-top games.